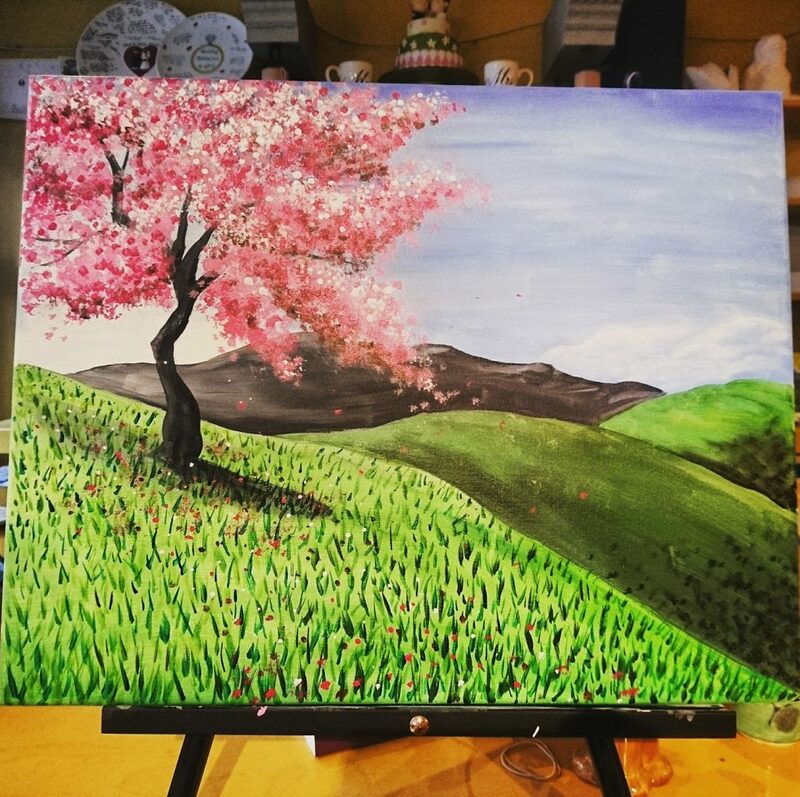 Surprise your date with a fun and relaxing evening painting and sipping a glass of wine. 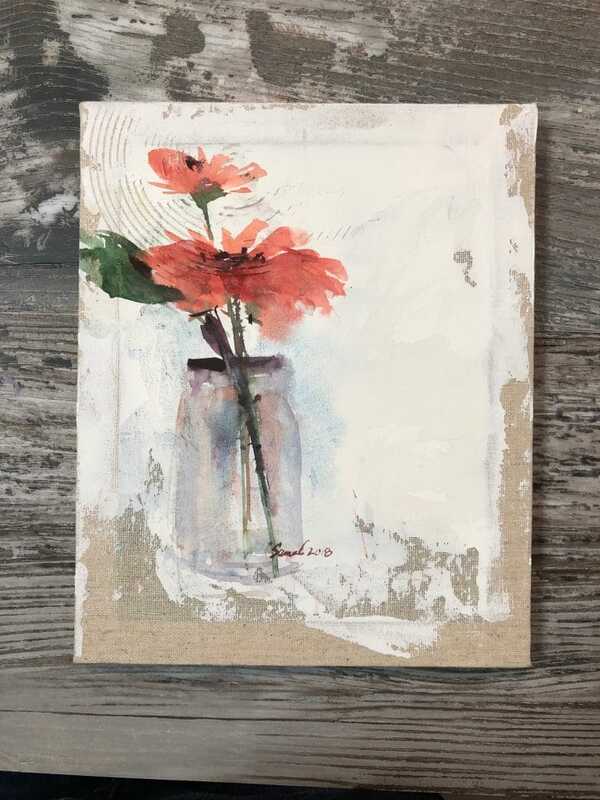 Our instructor will teach you step-by-step to create a beautiful and romantic painting that you get to take home the same night. The best thing is that we will provide the wine! It is sure to be a date night that stands out from the rest.